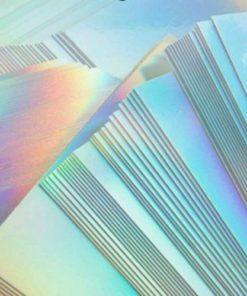 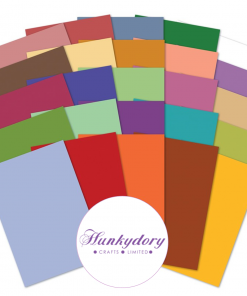 Hunkydory’s Little Books are the perfect tool to create a stunning card quickly, so they are an essential in your craft stash! 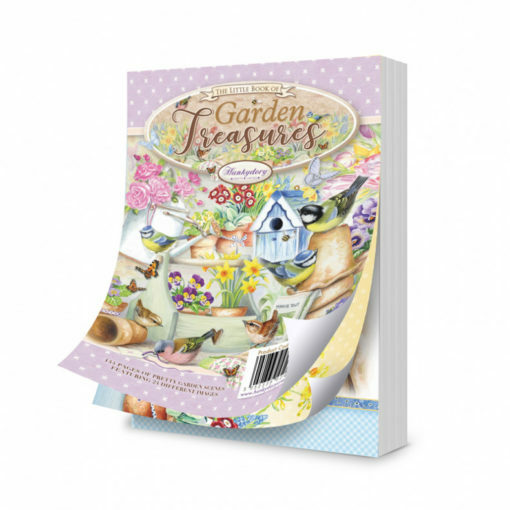 The Little Book of Garden Treasures features a wonderful array of artwork from the main collection, with stunning blooms freshly picked from the garden, gorgeous British birds, plant pots and bird houses along with all things a gardener could need. 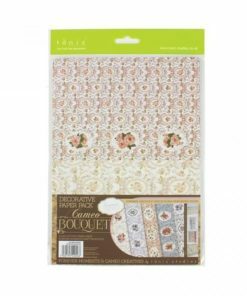 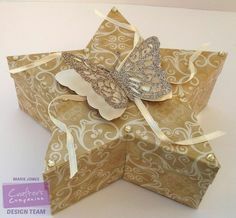 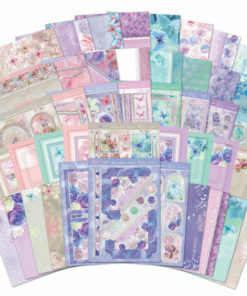 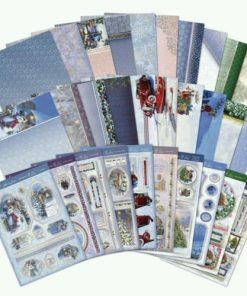 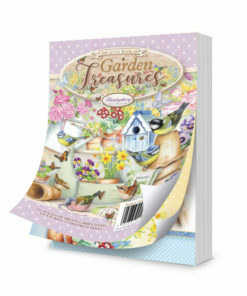 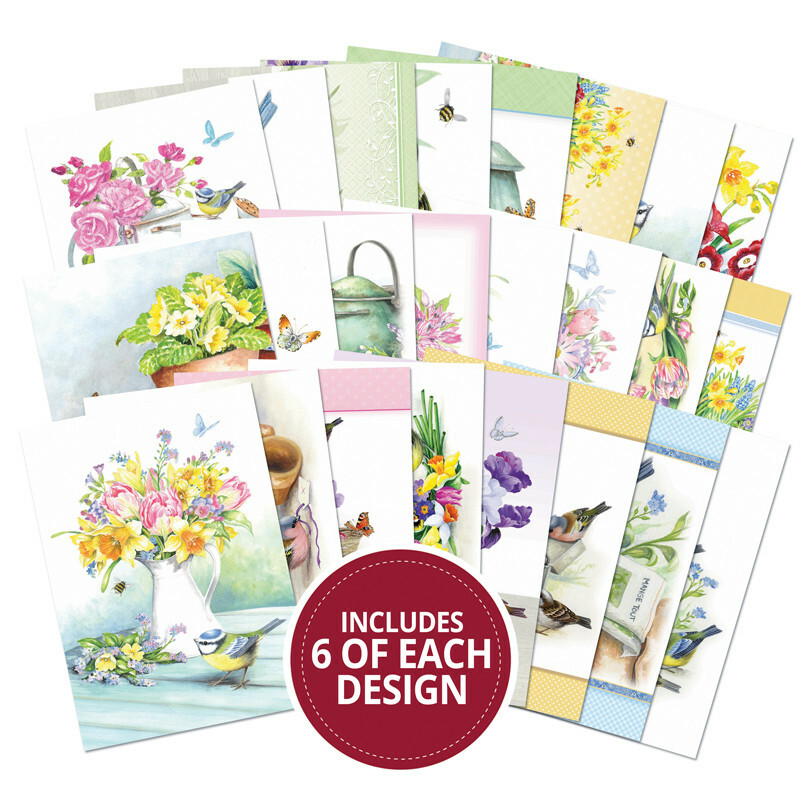 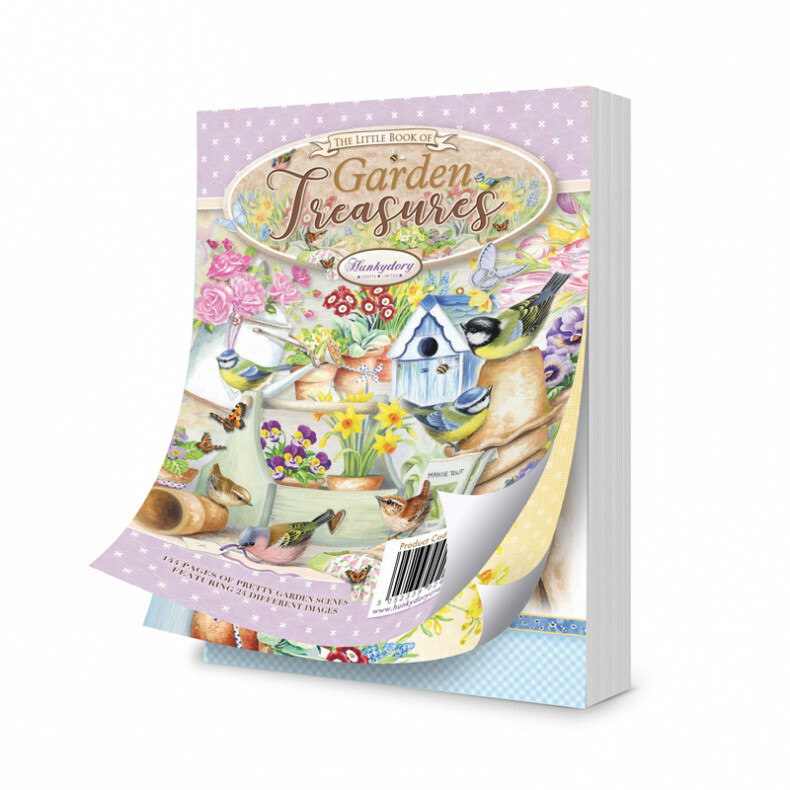 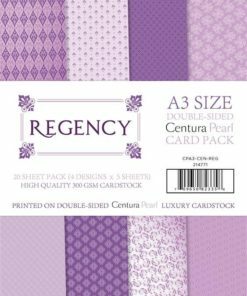 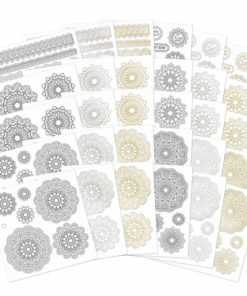 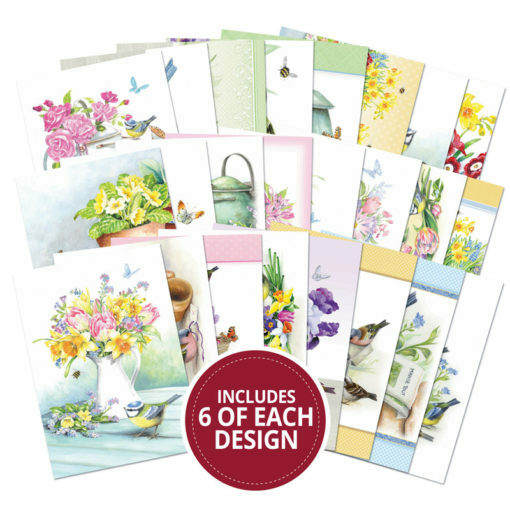 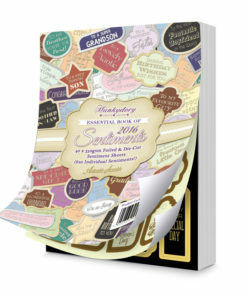 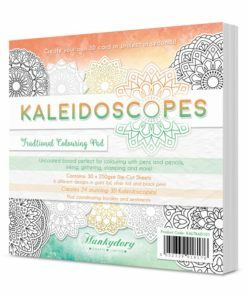 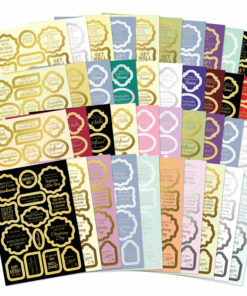 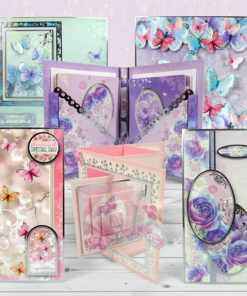 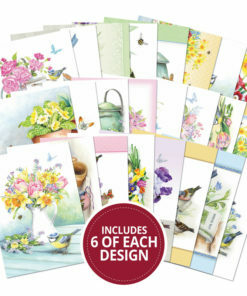 The Little Books are perfect for decoupage, as you get 6 of each design; however you can also use the pages separately as Toppers to make even more cards – you could make 144 cards in total!